Emails are indispensable part of everyone's life. With the growing influence of Internet, it is a proved fact that content shared through emails not only gets higher readership but is also perceived well. Hence emails are widely used across the globe - be it for personal communications or business promotions. Also it is undeniable fact that people are actively using internet and are rapidly sharing information through emails. Having realized this fact, most of the organizations are recognizing the need to utilize the untapped potential of the emails for their business. TechnoHRM Mail, a product of technohrm.com, is a extensive software that simplifies and speeds up the email marketing campaigns of several businesses. Organizations can maintain numerous subscribers and send several campaigns in a single go. It is a cost-effective solution that maximizes the efforts of organizations to reach a wide user base in less time. TechnoHRM is specially designed for consulting firms and is one stop solution for their bulk email needs. In addition to sending bulk mails for potential consultants, recruiters can also easily share hotlist requirements with them. 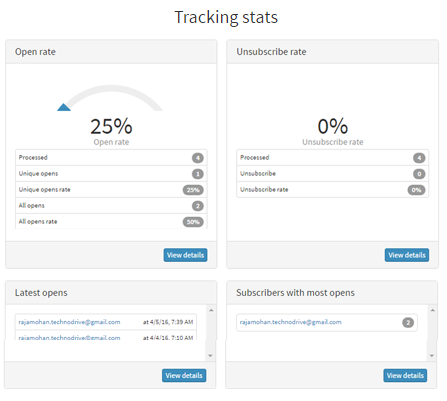 The software also provides tracking reports for delivery rate, open rate, unsubscribe rate, latest opens etc. These reports are crucial as they let recruiter to know the impact of the particular email marketing and make any changes to the strategy if required. In built email list is a unique feature of TechnoHRM Mail which differentiates it from other bulk mail software. The in built email list includes numerous subscribers that are gathered with the help of an intensive Research and Development. The email IDs of these subscribers are thoroughly verified and screened through Bounce Filters as well. 99ccs Mail provides two separate inbuilt lists, which the consultancy firms can use to share hotlist and requirements with the potential vendors. Add numerous subscribers, easily manage them into several lists and quickly send email campaigns from a single window. 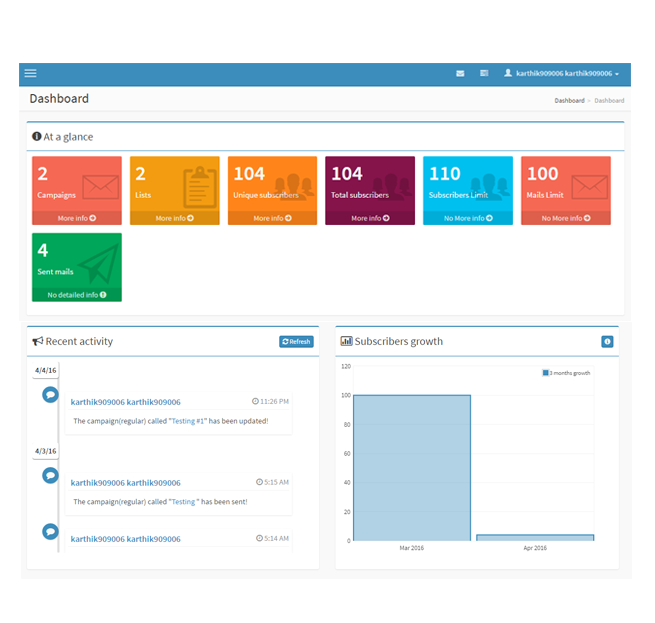 Allot privileges among other users, assign specific email quota for their campaigns, monitor activities, and view analysis reports. Uniquely designed email ID bounce filters that effectively remove invalid and inactive email IDs from the campaign list to prevent potential delivery issues and protect sender's reputation. 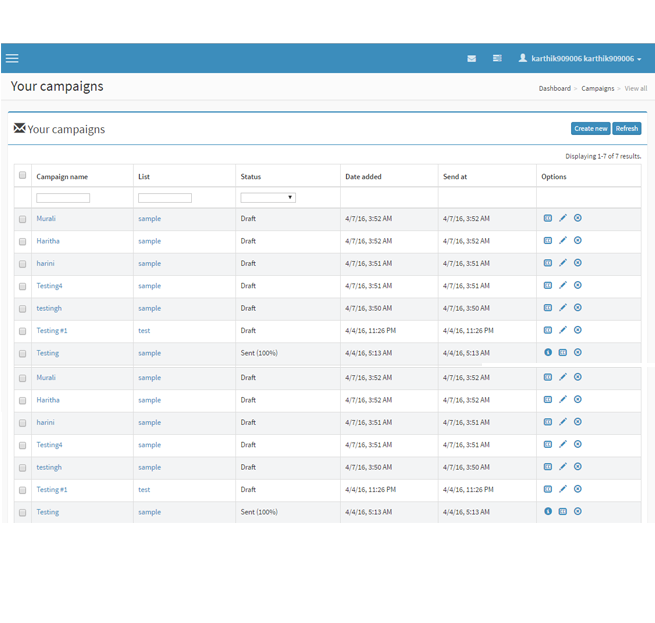 Get detailed analysis reports that are generated based on the tracking stats of every campaign. Enhance your marketing strategies for an increased success. 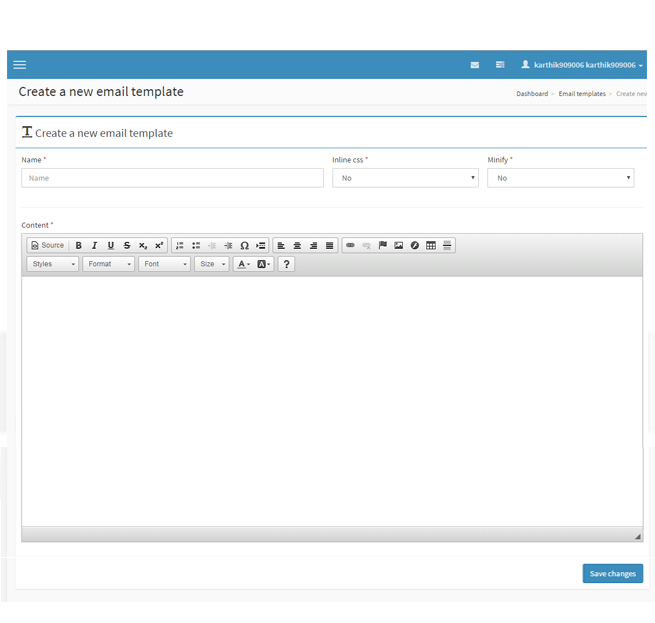 Use readily available email templates, upload your own templates or create a custom template for the email campaigns. Increase the number of customers and heighten your business with the help of our in built email list of verified subscribers.